Gawker's Nick Denton Instates 'No Social Media' Rule at His Wedding - trendistic.com: ever tried. ever failed. no matter. try again. fail again. fail better. 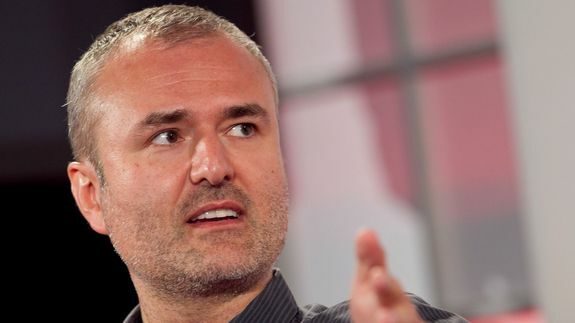 Gawker founder Nick Denton is marrying his longtime partner Derrence Washington later this month, but despite his reputation for being the king of all things media, you won’t likely find any Instagrams, Facebook posts or Vines popping up from the event on the same day. “You can tend to your virtual presence — and your Twitter or Instagram followers — the next day,” said Denton, adding he wants attendees’ “full personal presence” for the six-hour wedding.